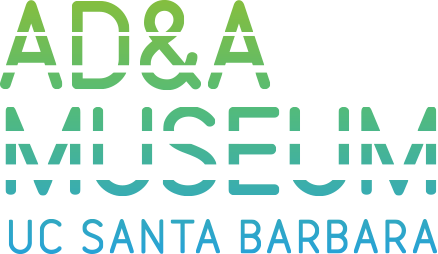 impactmania, champions original content by global change makers, collaborates with AD&A Museum, UC Santa Barbara, to affect our cultural lens, address societal issues, and rethink our economy. 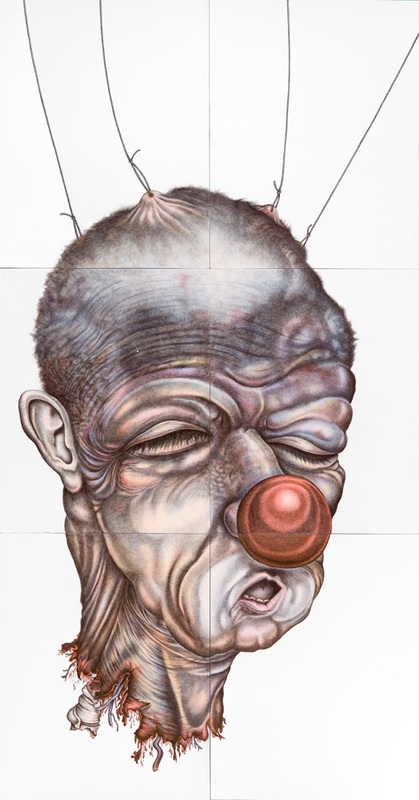 Keith Puccinelli, Head-off, 2005, pen and ink on paper, 72 x 38in. Photo by Wayne McCall. The purpose of the grant is to help the Museum remodel a University building into a research and collection preservation center, to house the growing collections and provide access for students, faculty and researchers.